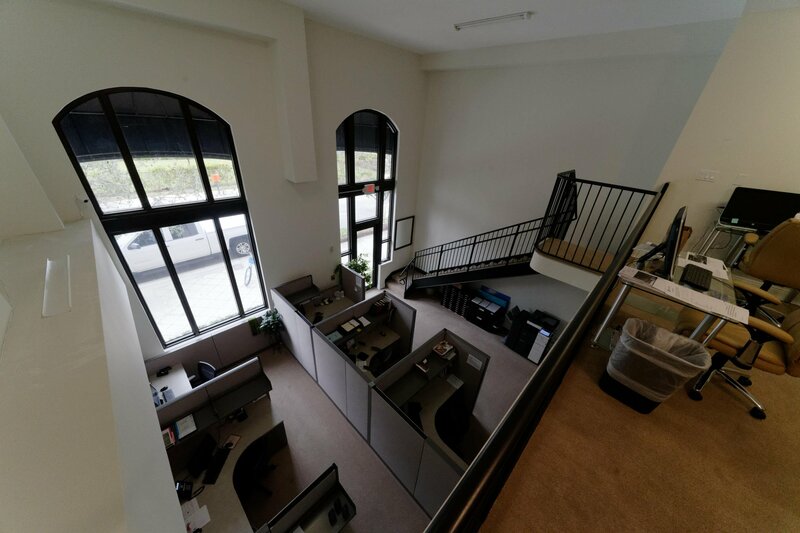 Two-story 1,290 ft2 unit with volume ceilings open to 22' including 2 large window banks on quiet Trinity street on preferred North side Two City Plaza directly along the street on the first floor and including a fabulous parking space at ground level with direct lobby access! 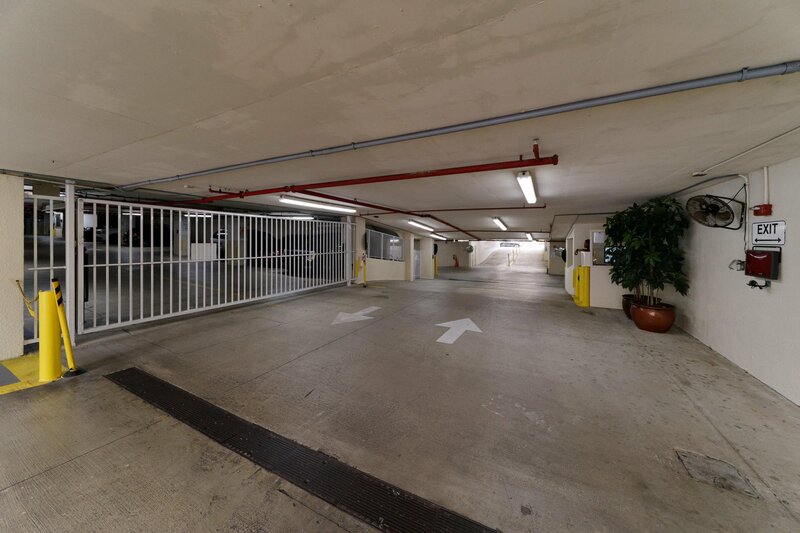 Additional convenient street parking directly in front of the unit on Trinity as well as full access to the building's valet parking service. 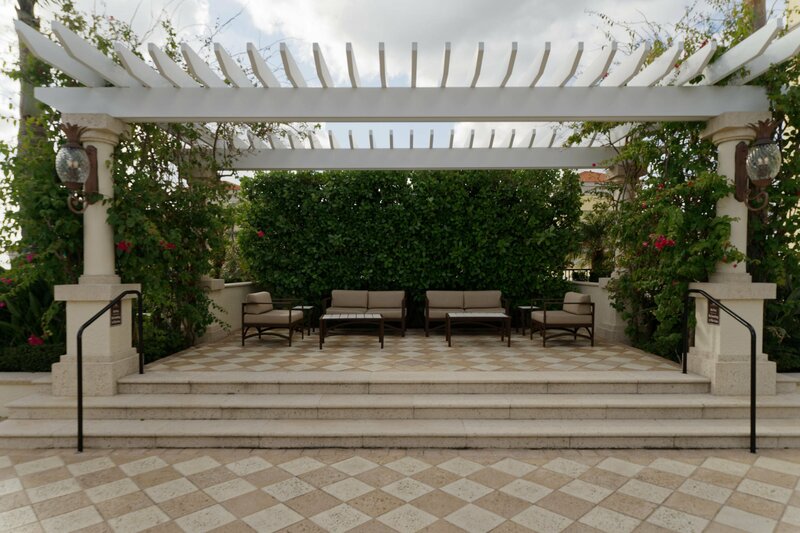 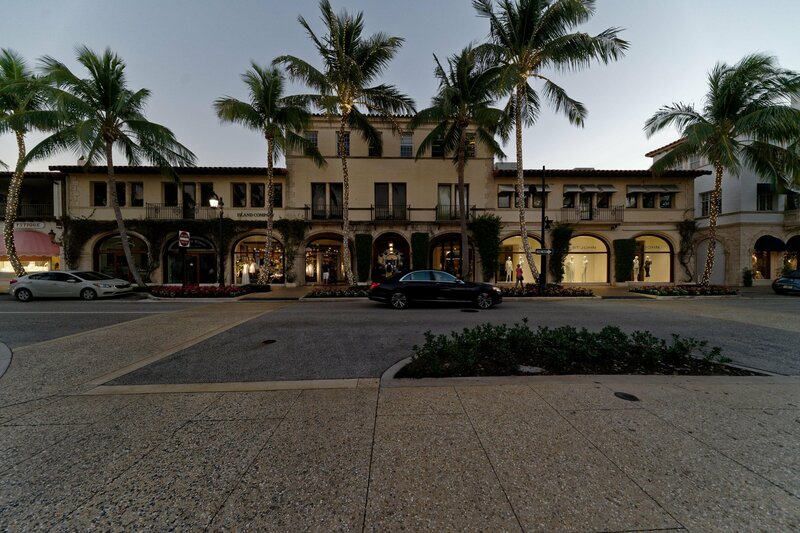 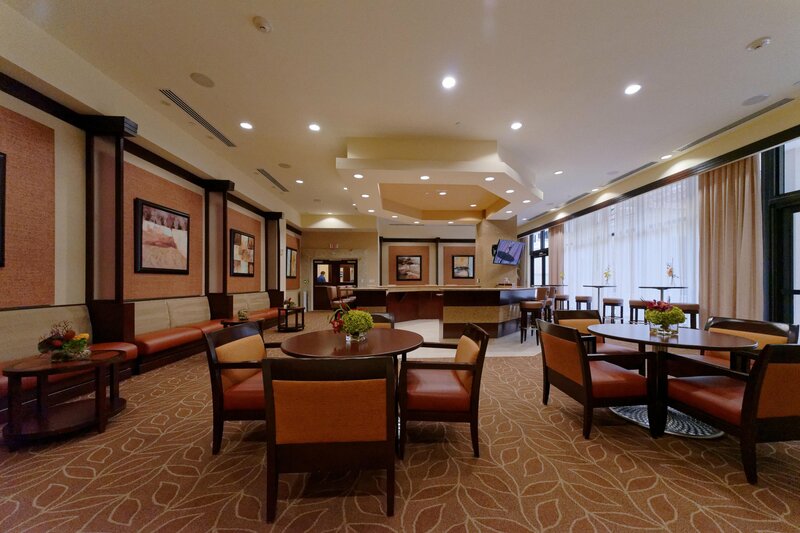 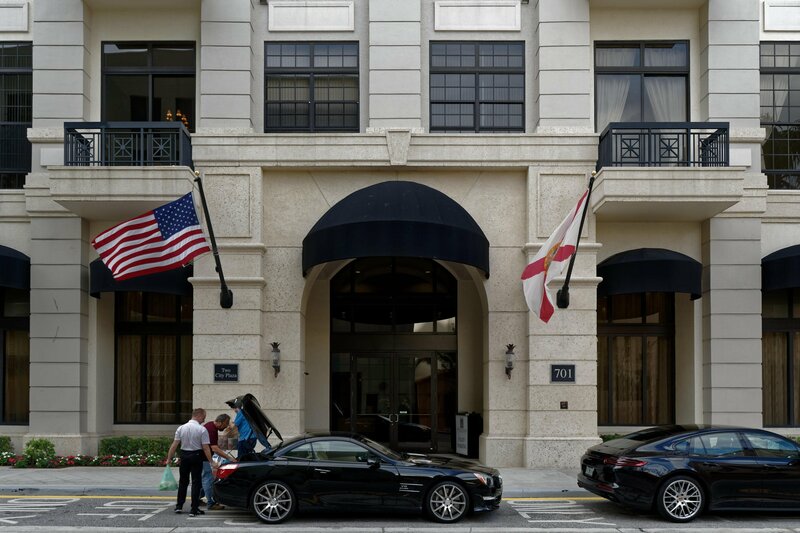 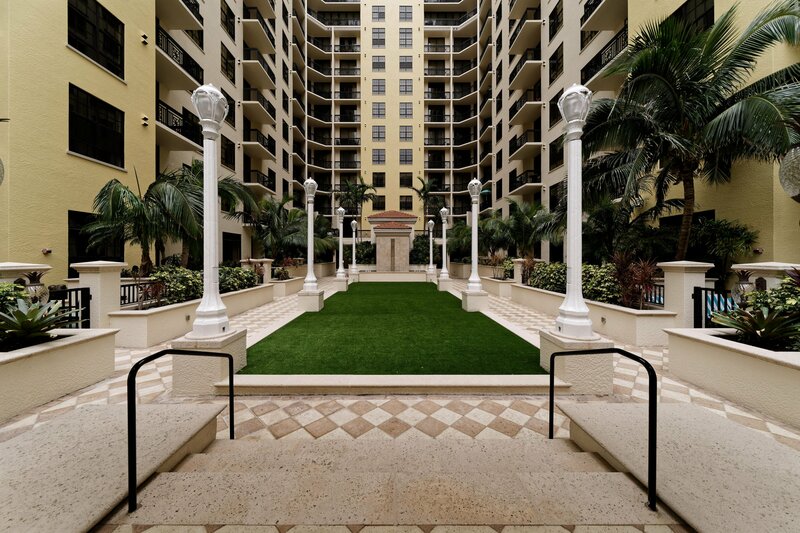 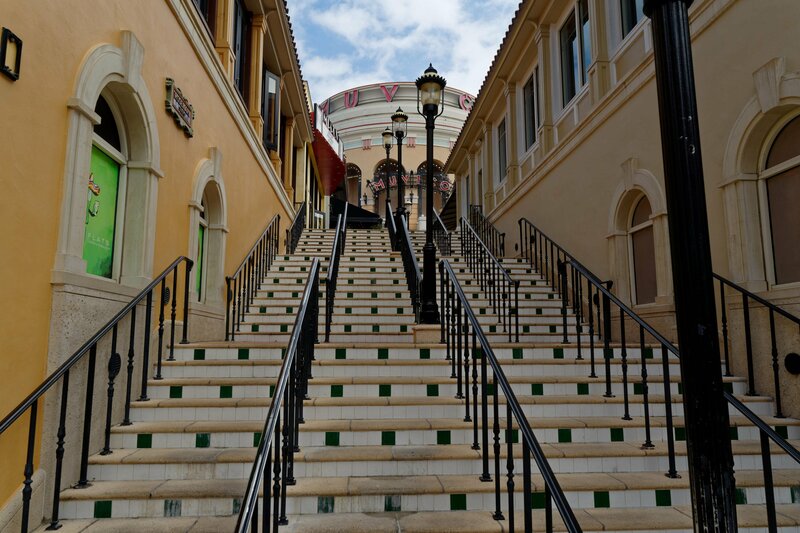 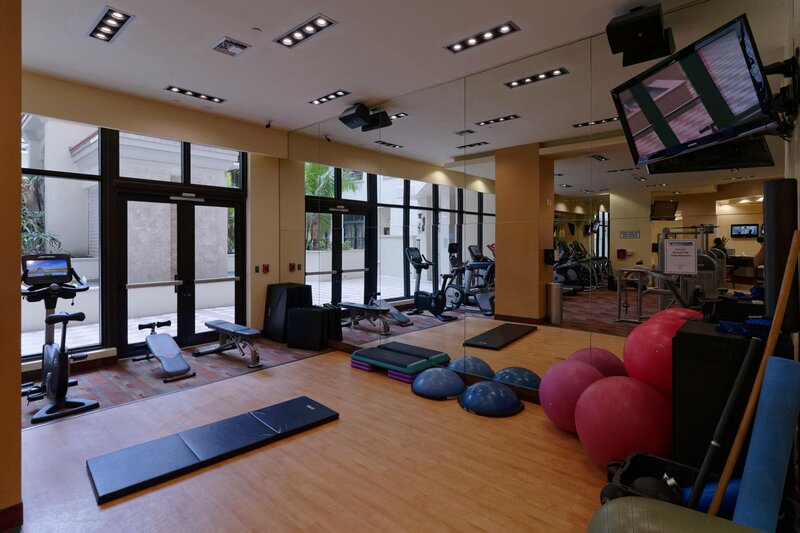 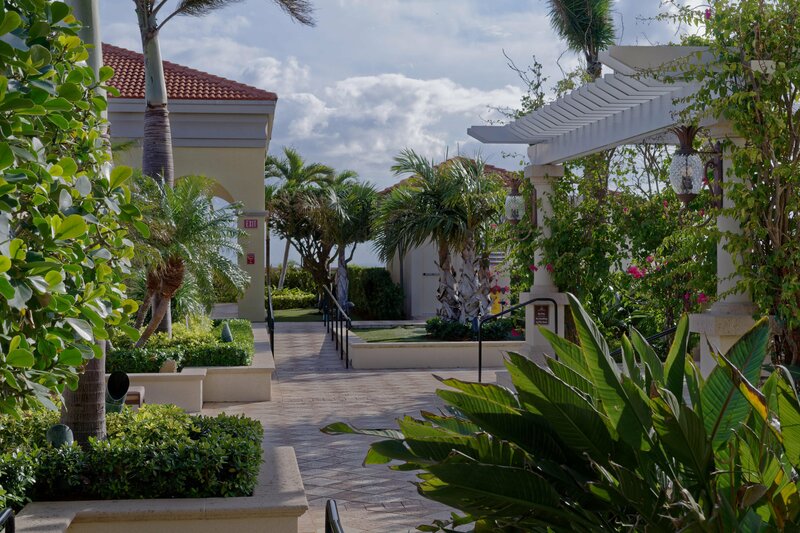 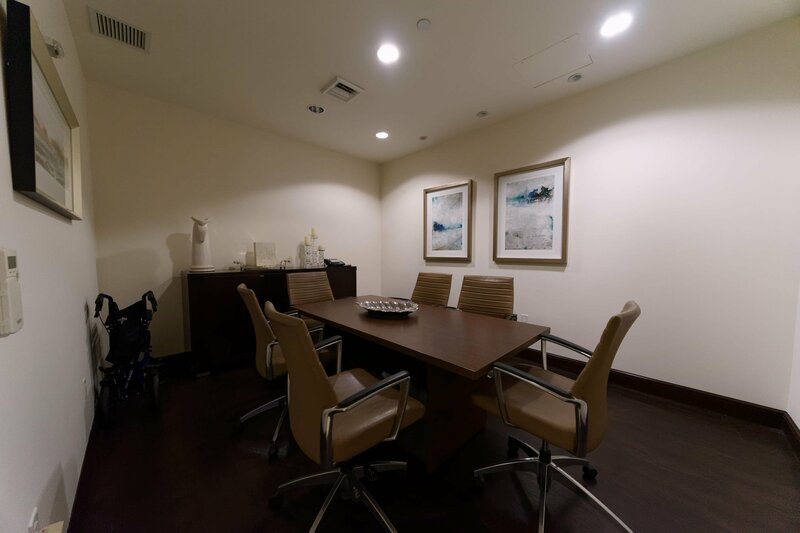 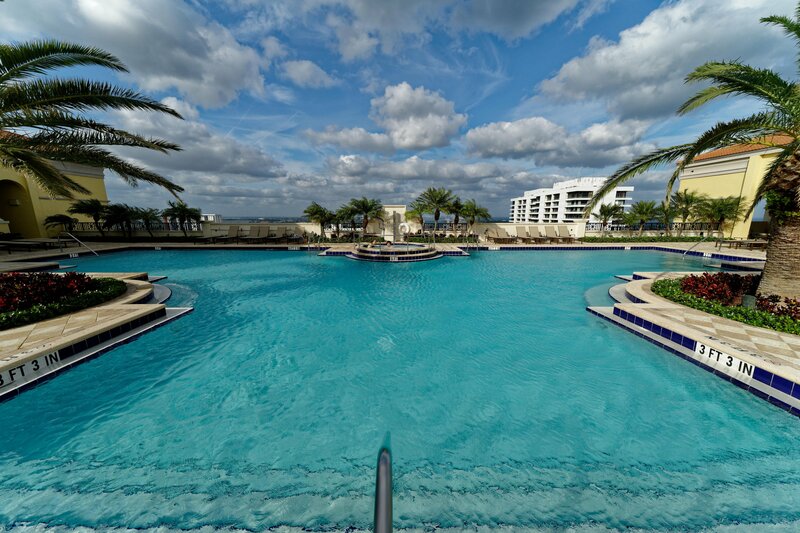 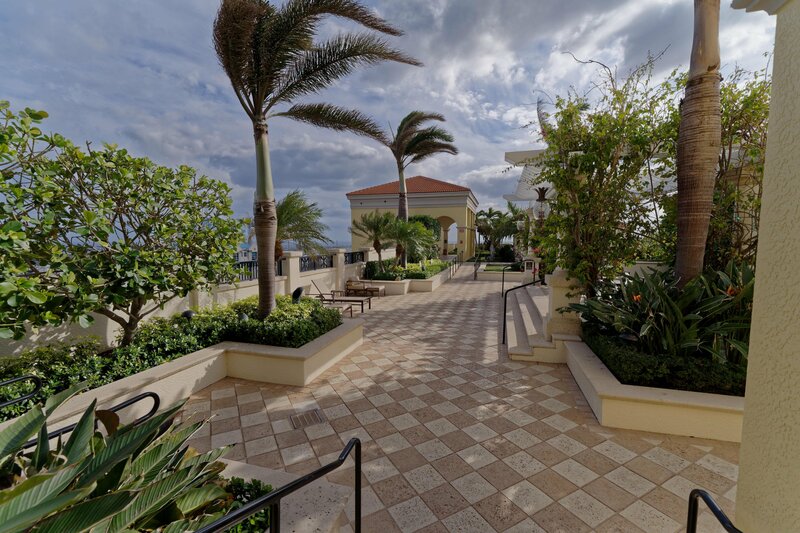 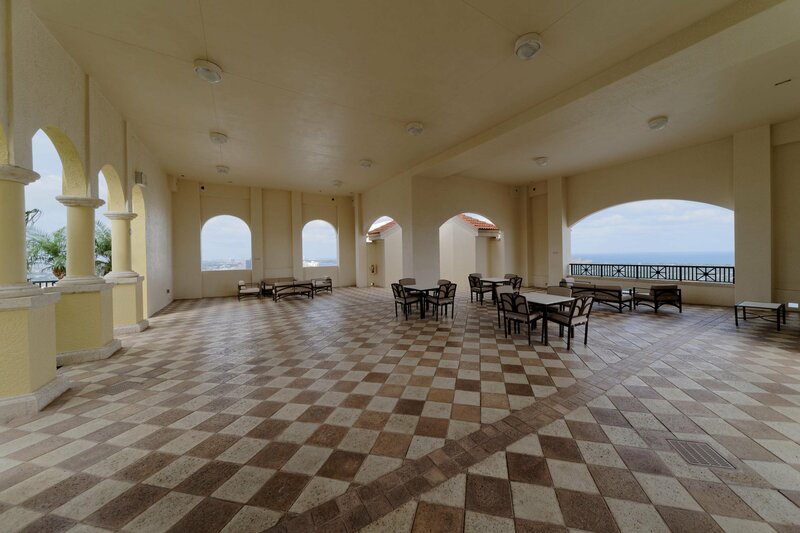 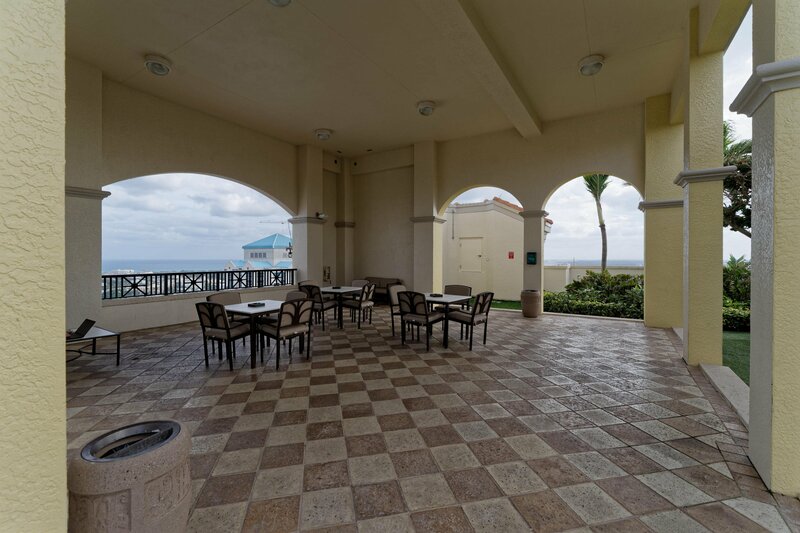 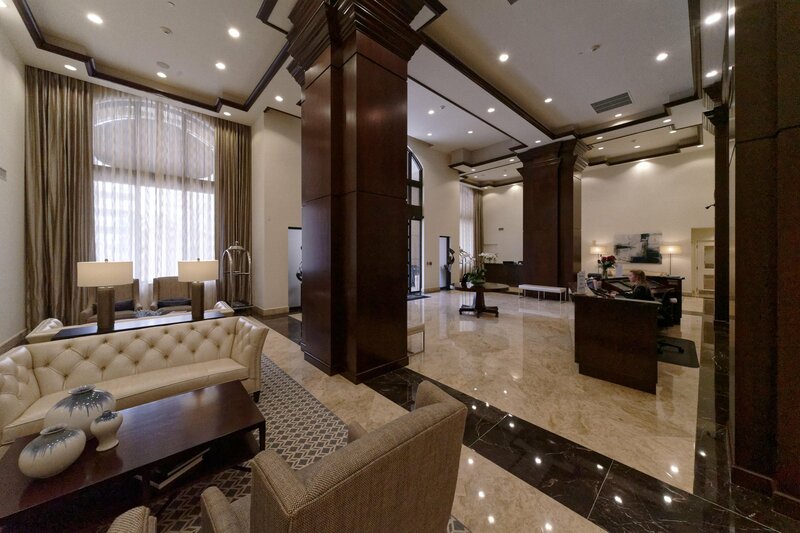 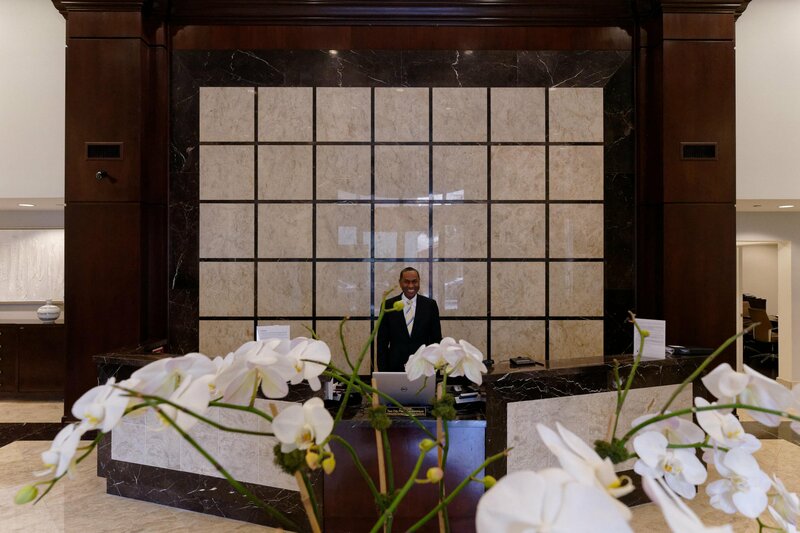 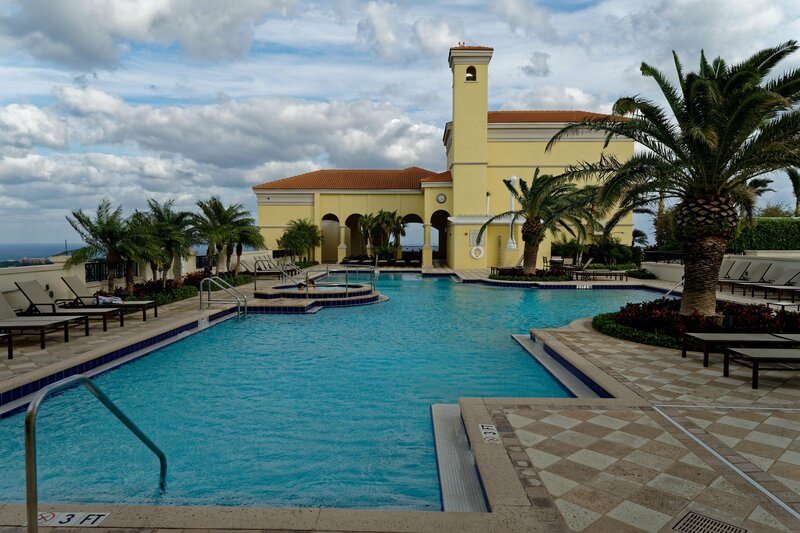 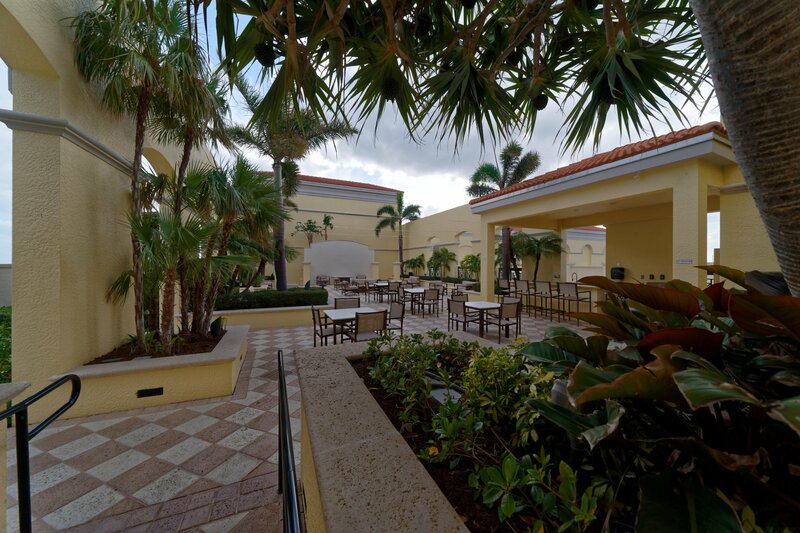 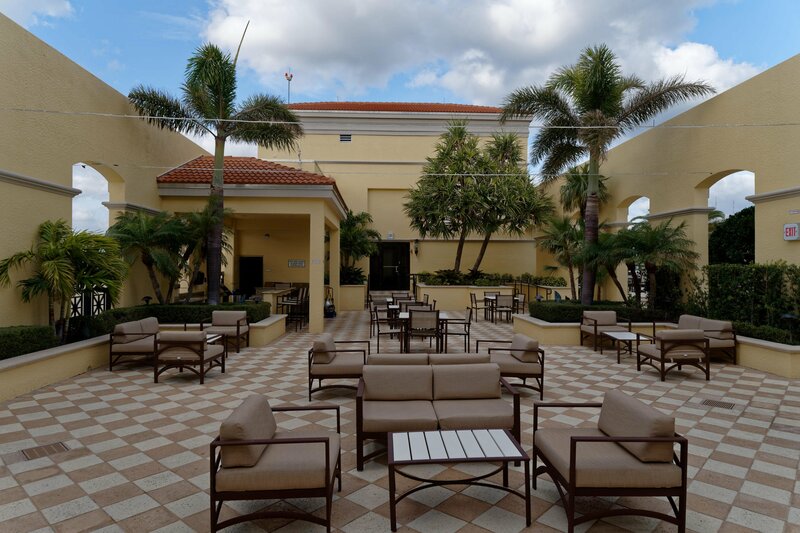 Best access to the grand lobby, conference room, mailroom, and main elevator bank for convenient access to the rooftop pool, sauna, steam room, sun bathing lounge, moonlight theater, and best panoramic views in Palm Beach County. 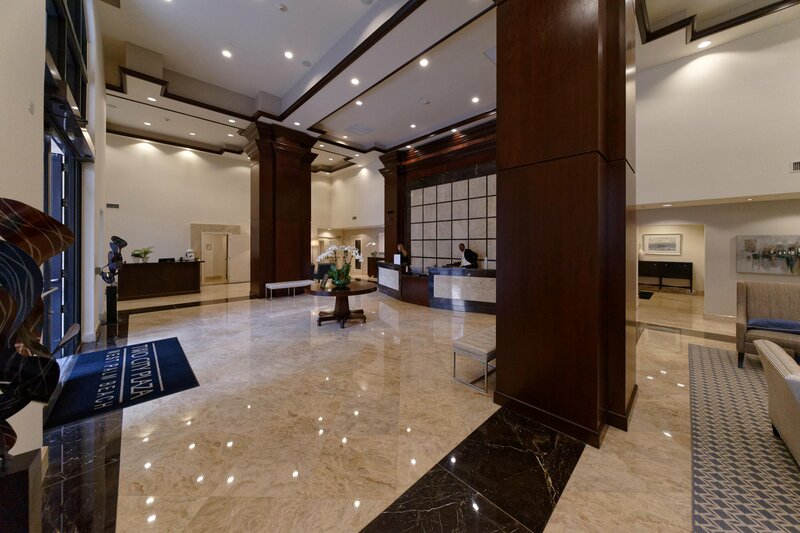 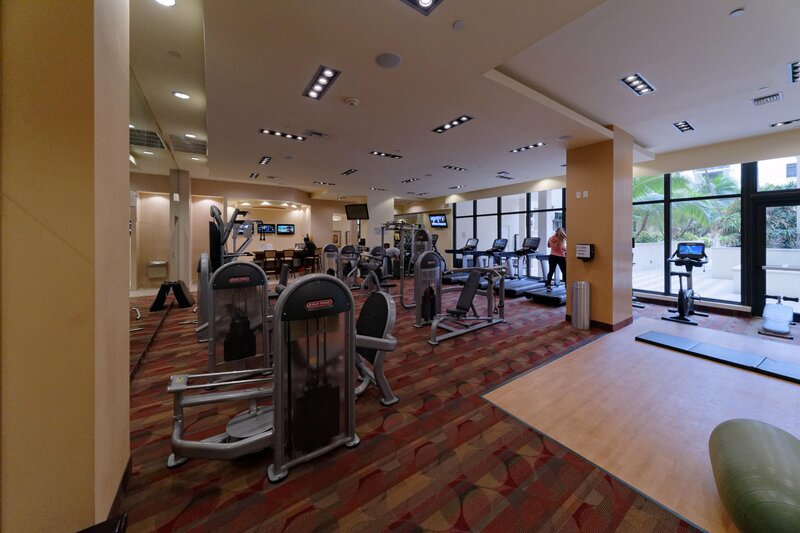 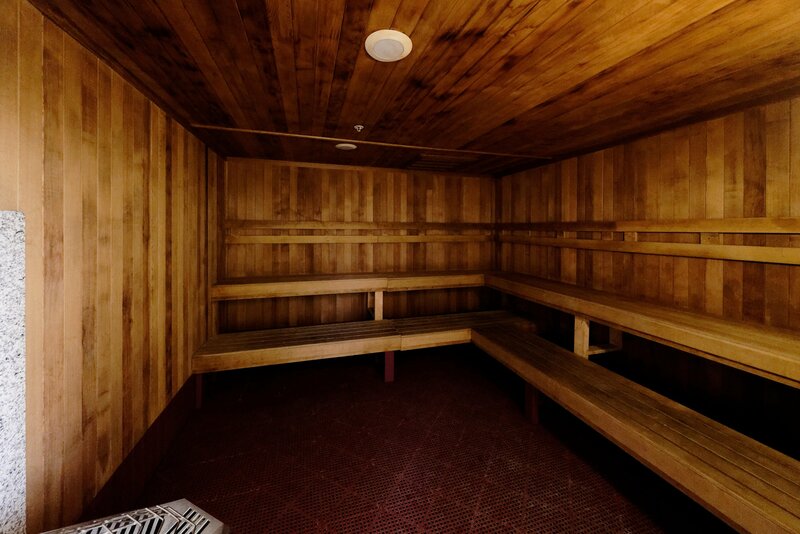 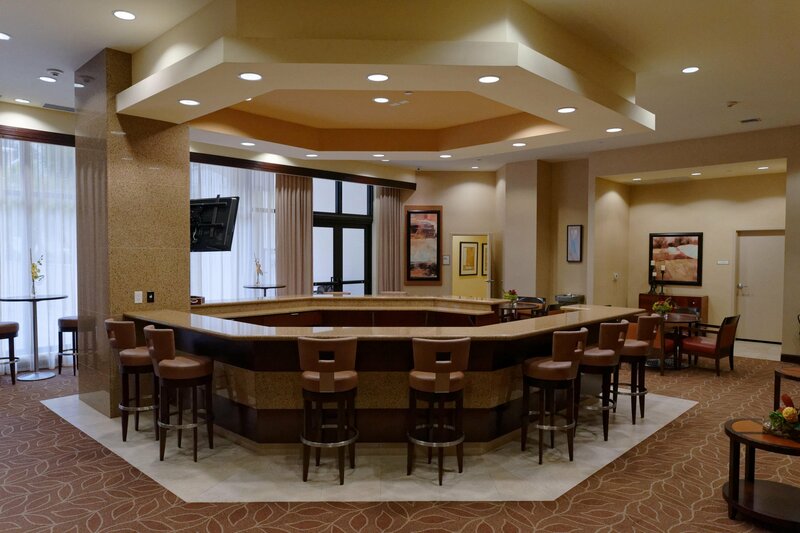 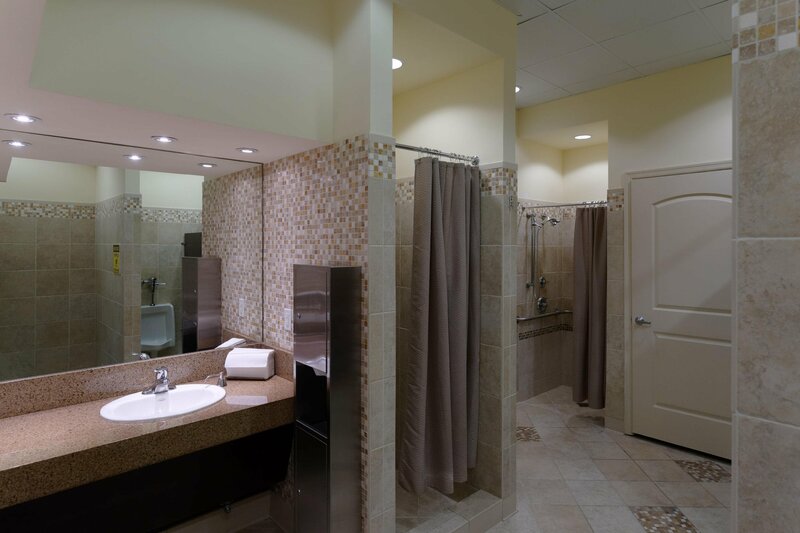 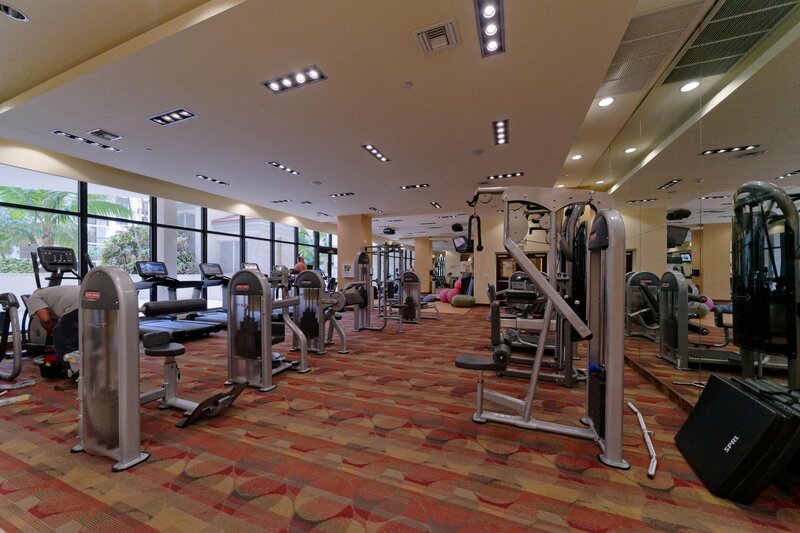 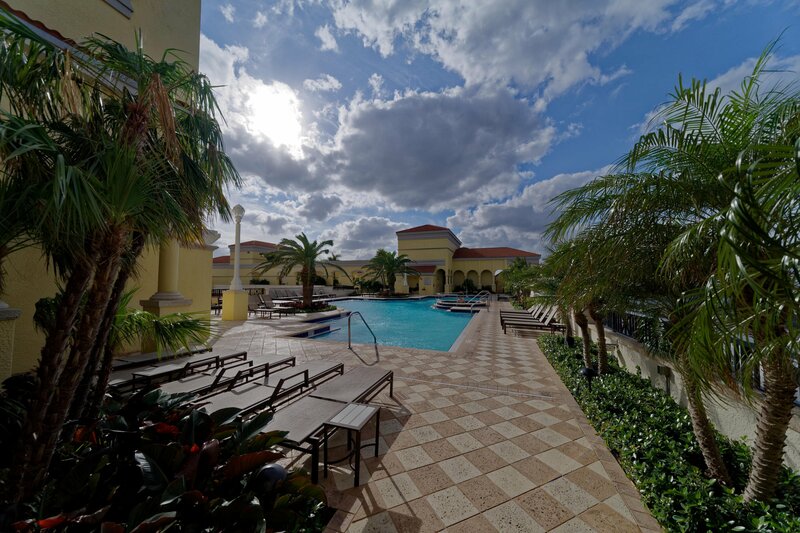 Two City Plaza is a full service building with a full-time staff of over 40 with fitness, courtyard, clubroom, valet, etc. 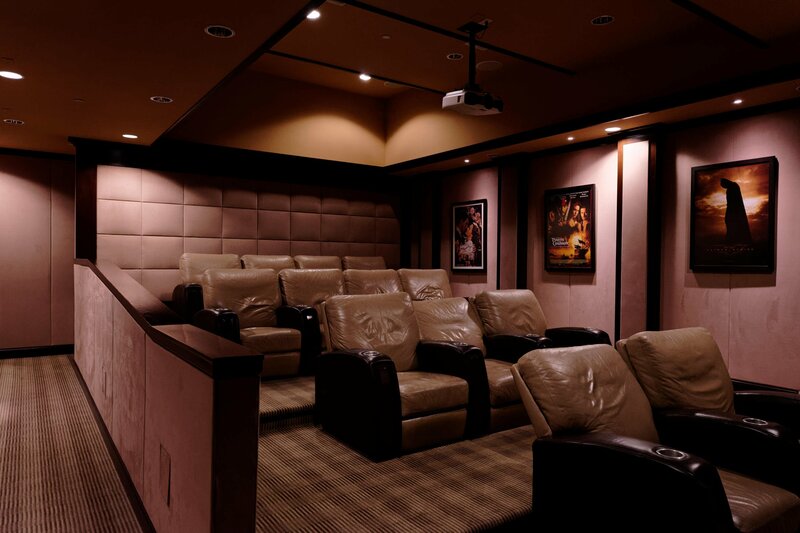 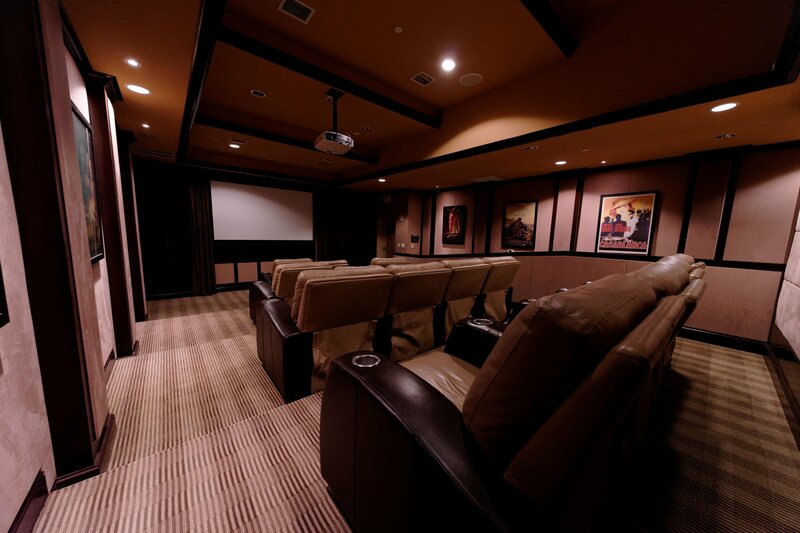 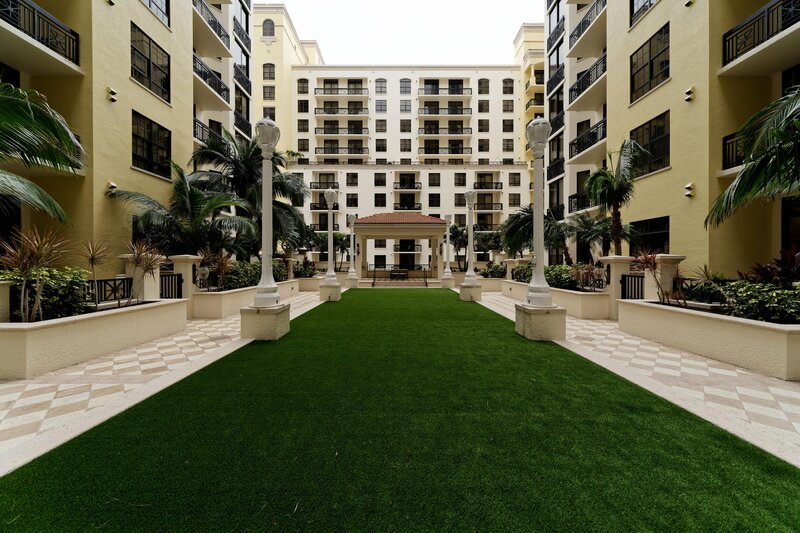 The low condo fee include state of the art internet, on-demand HD cable with automatic recording of most channels, trash, water, exterior and common maintenance, and insurance! 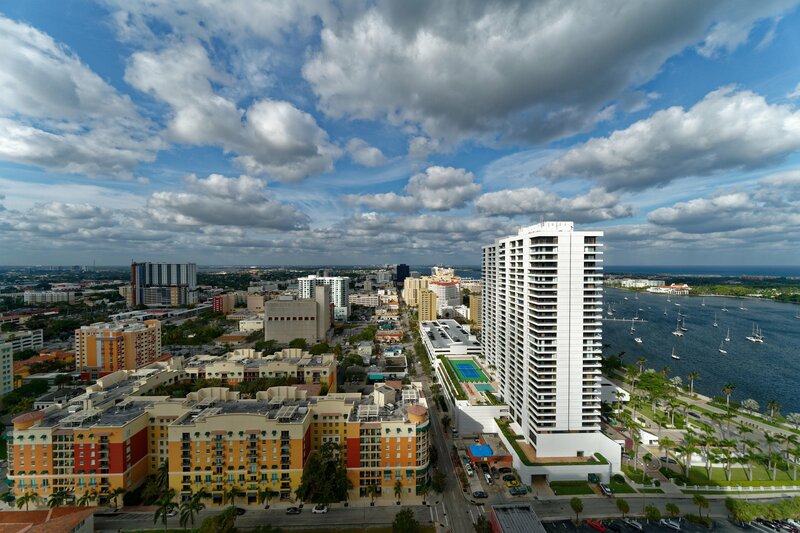 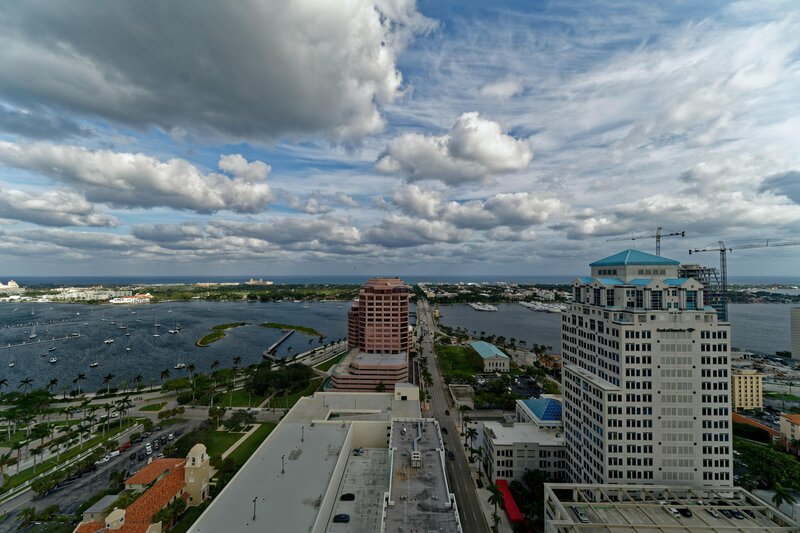 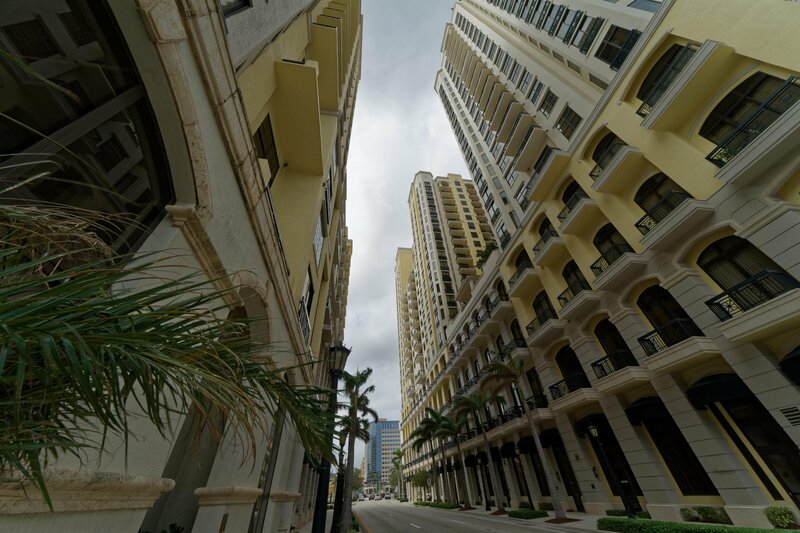 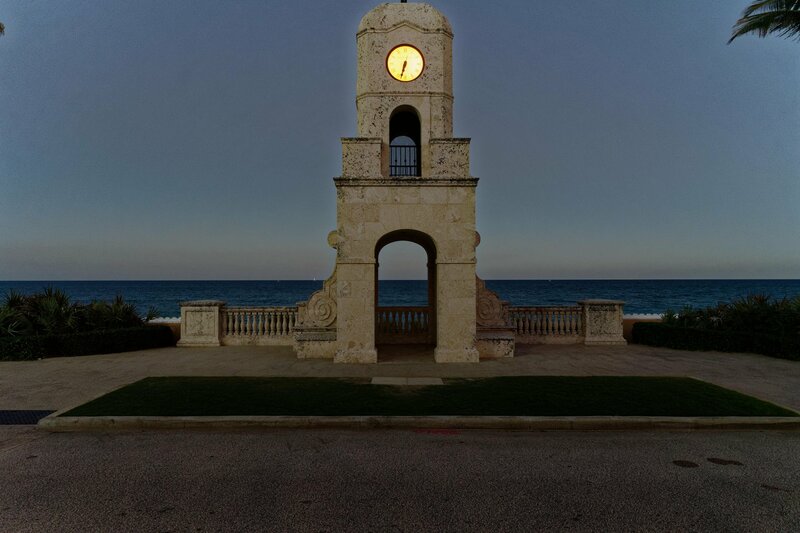 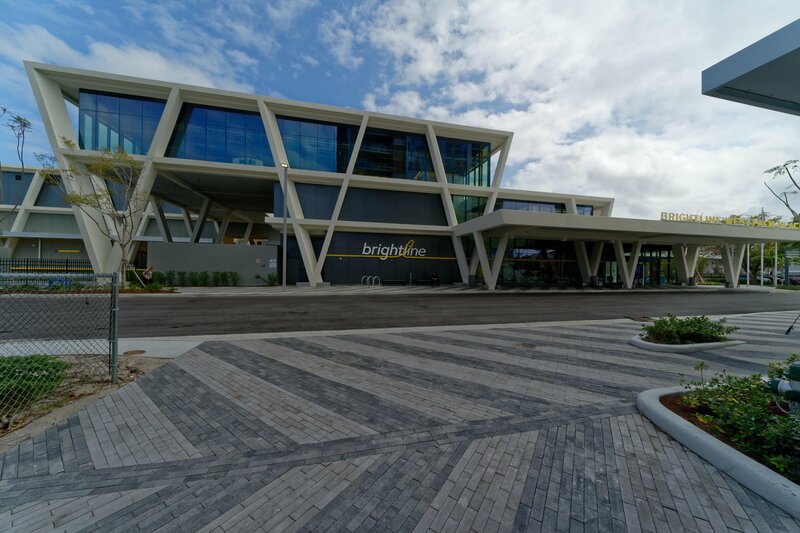 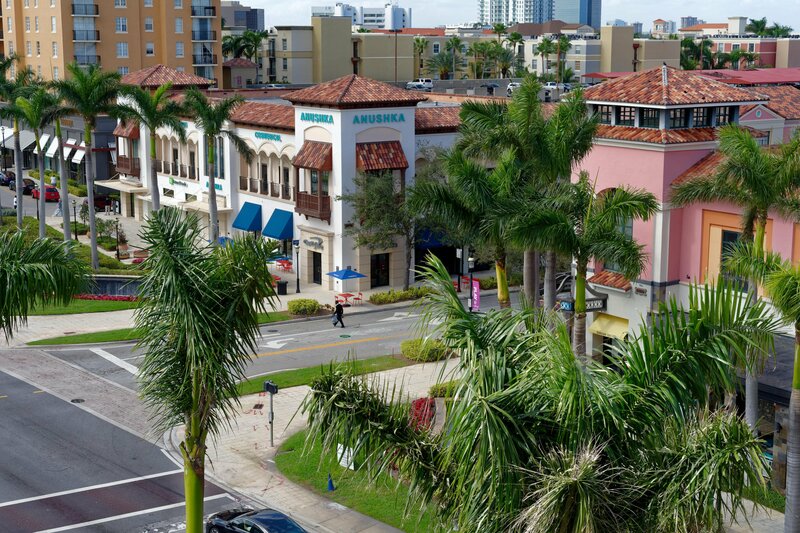 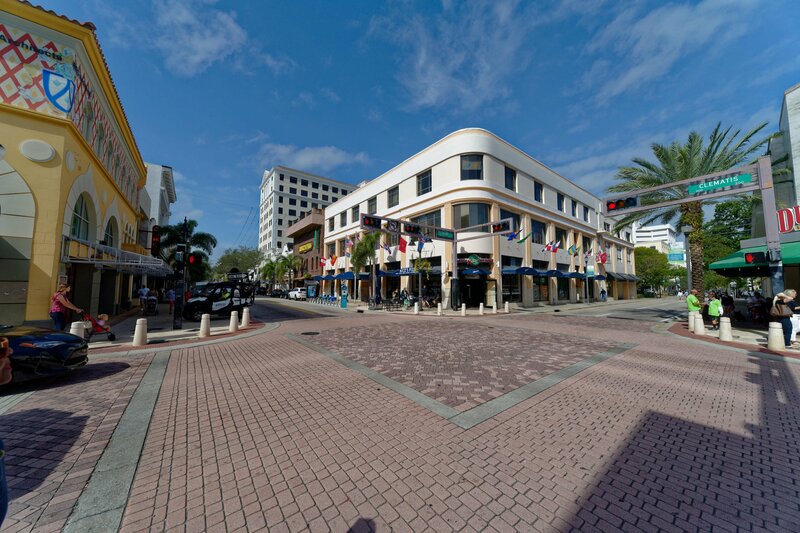 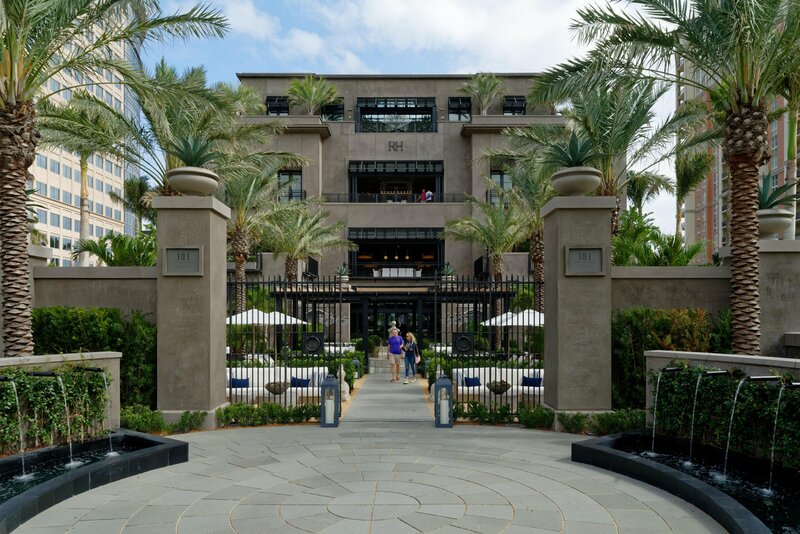 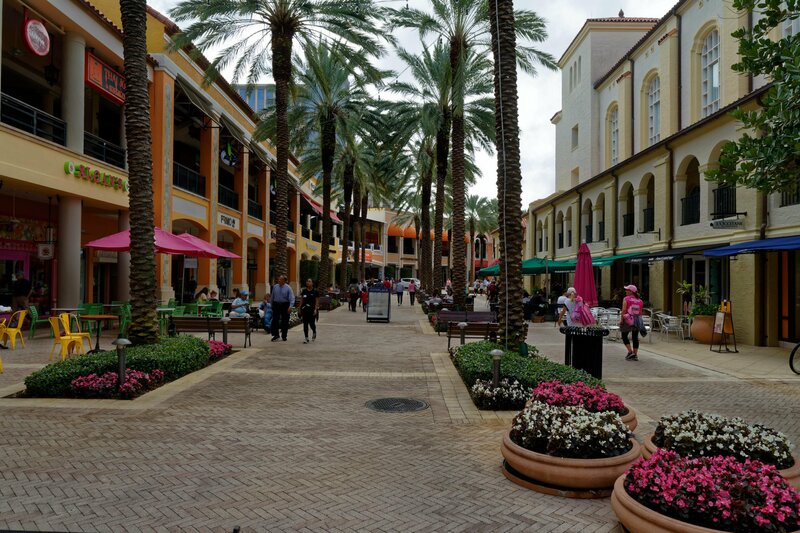 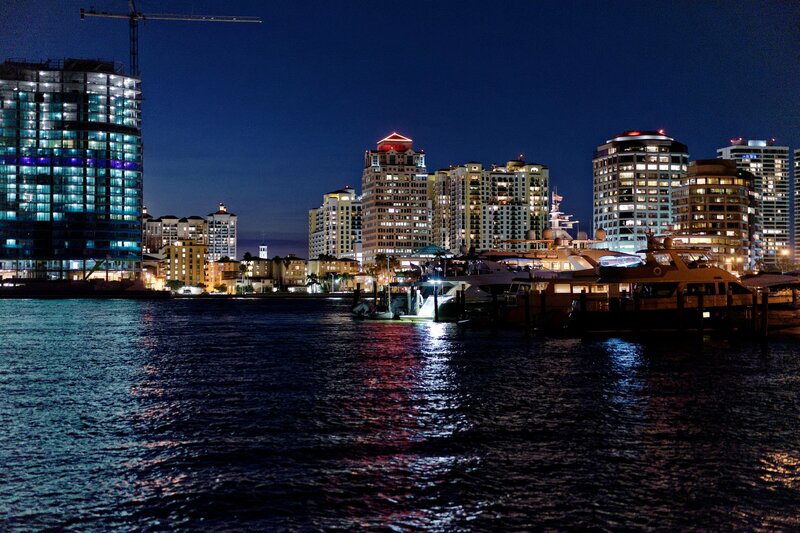 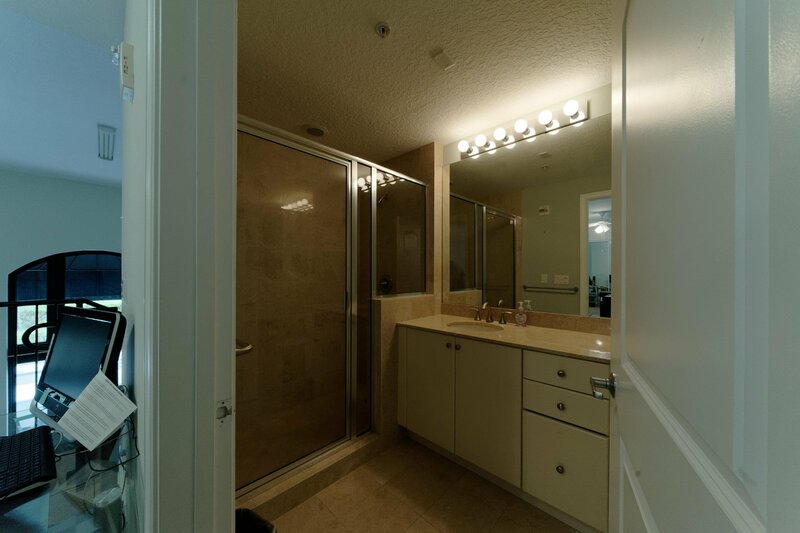 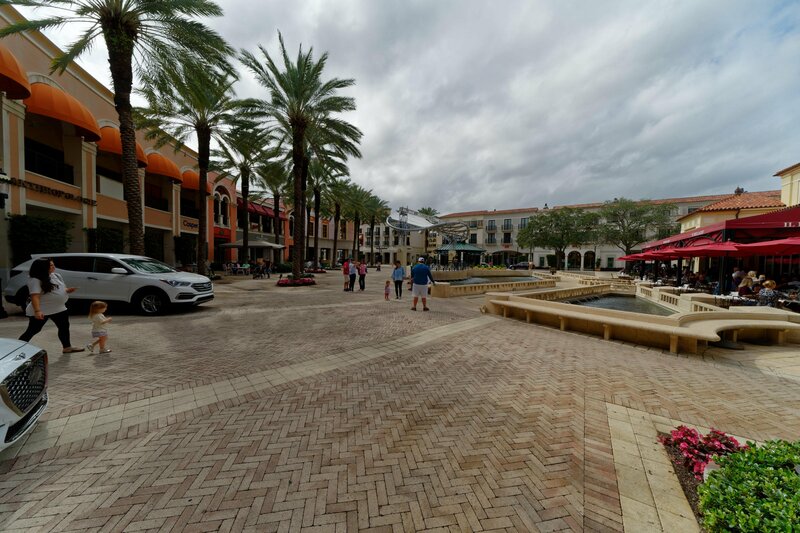 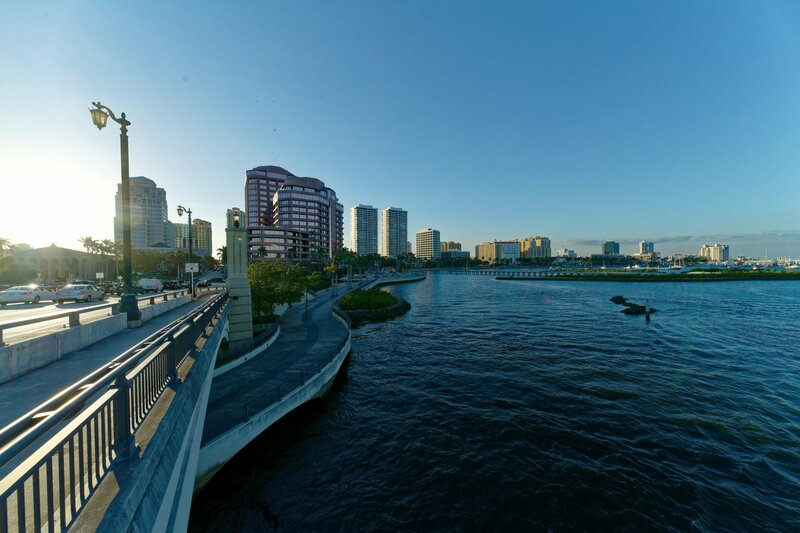 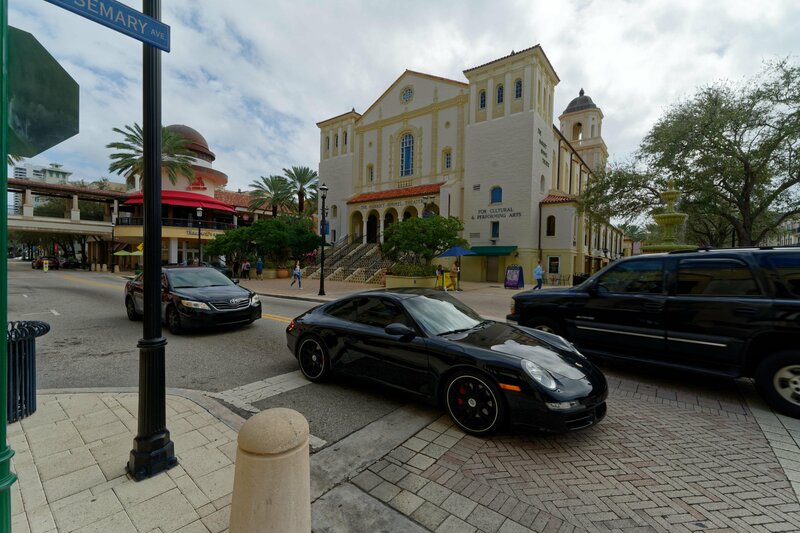 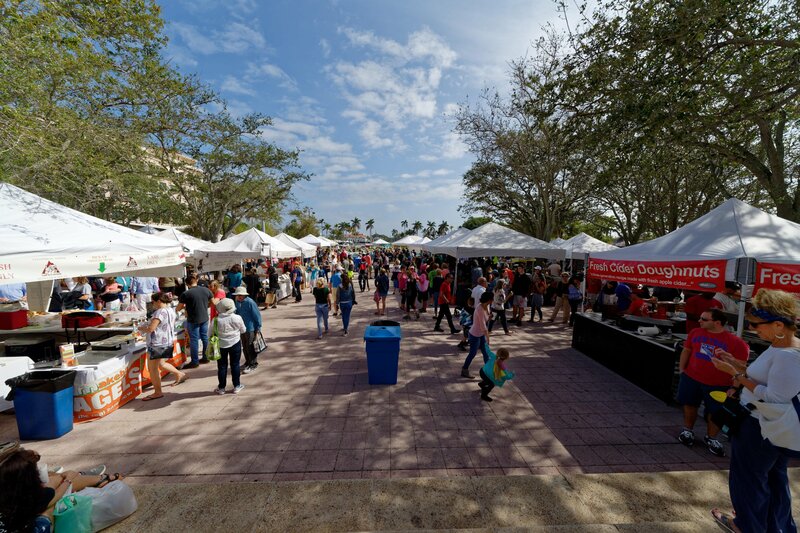 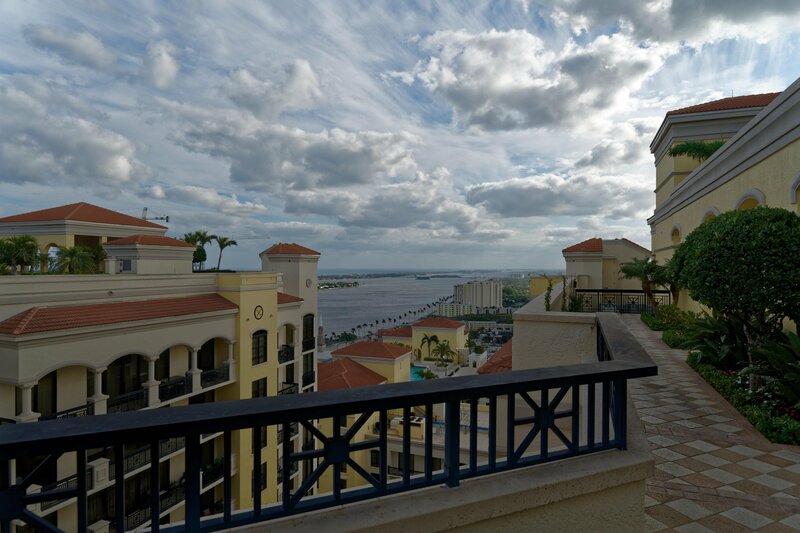 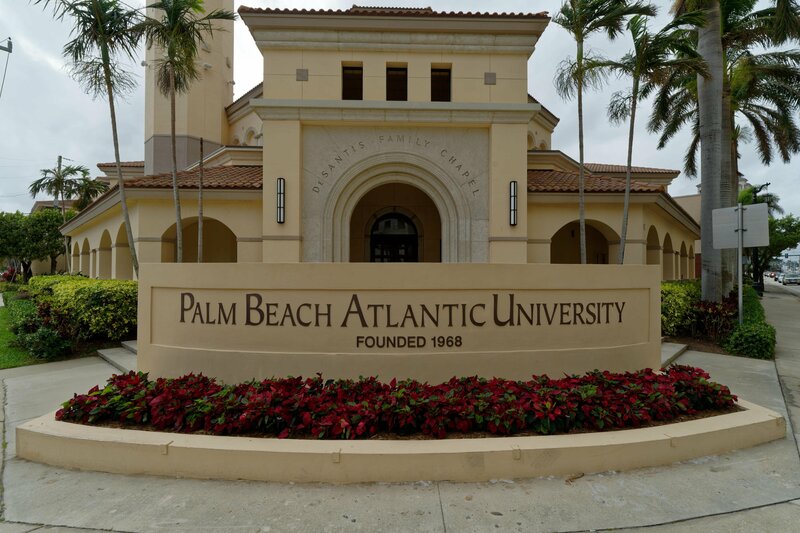 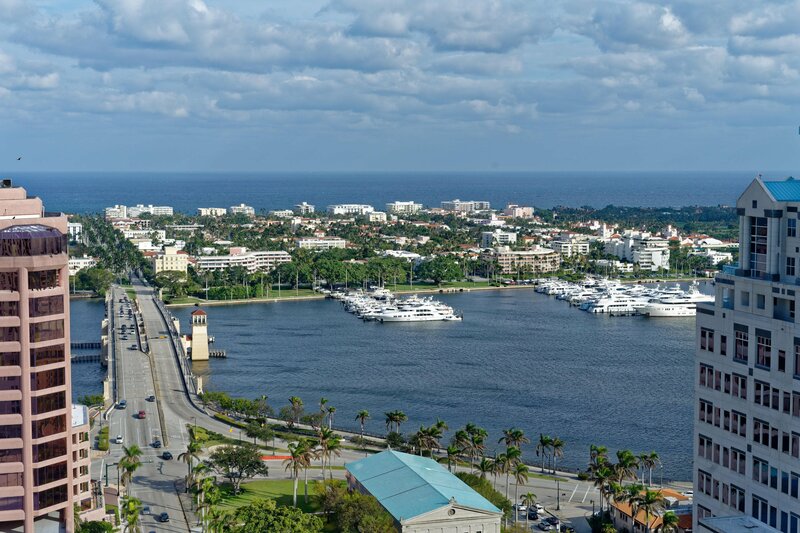 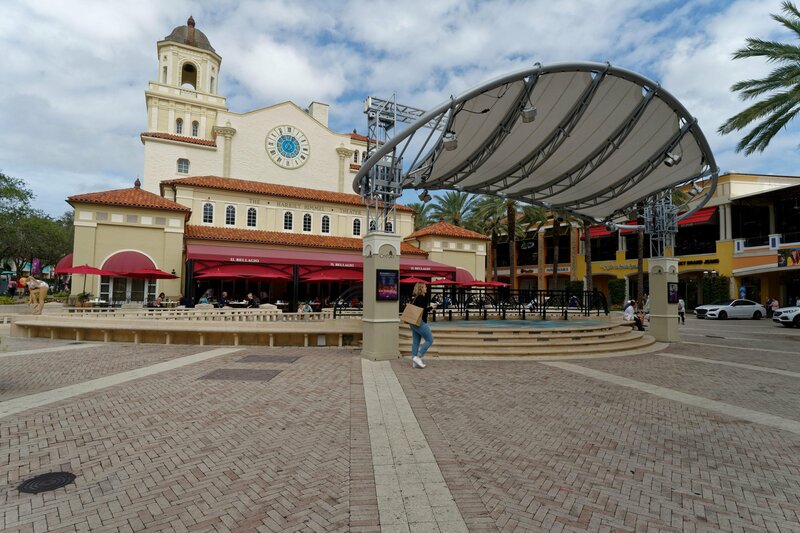 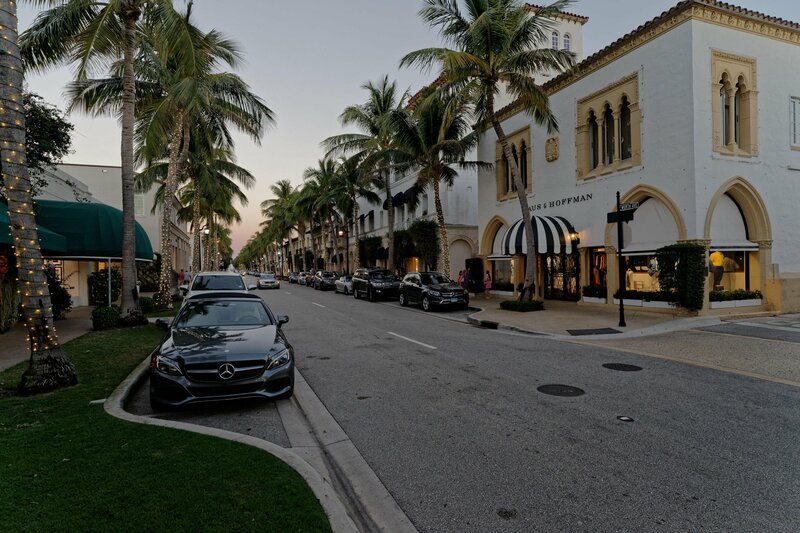 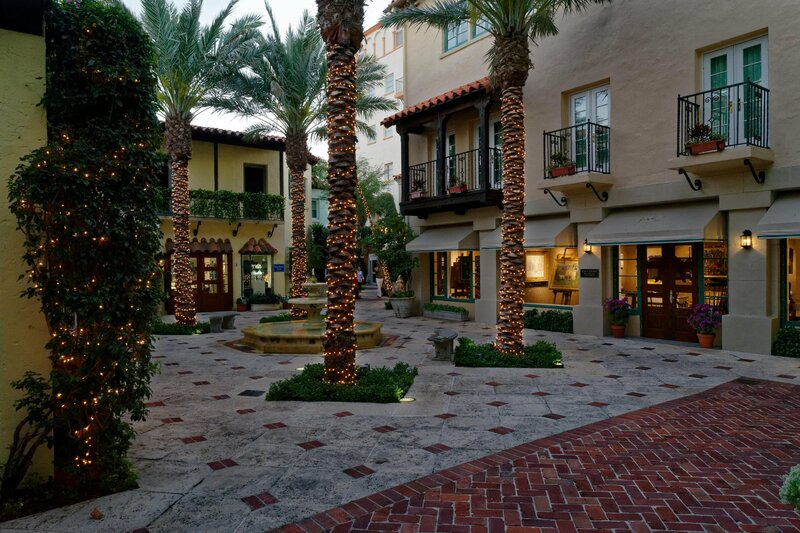 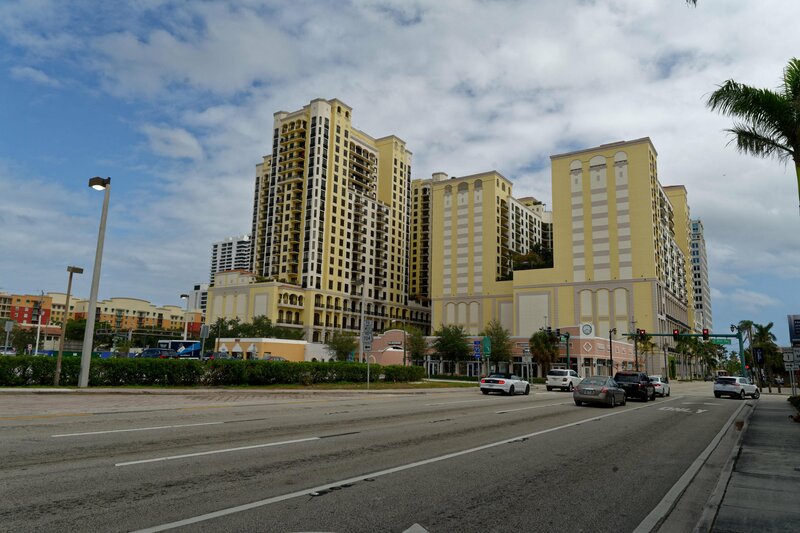 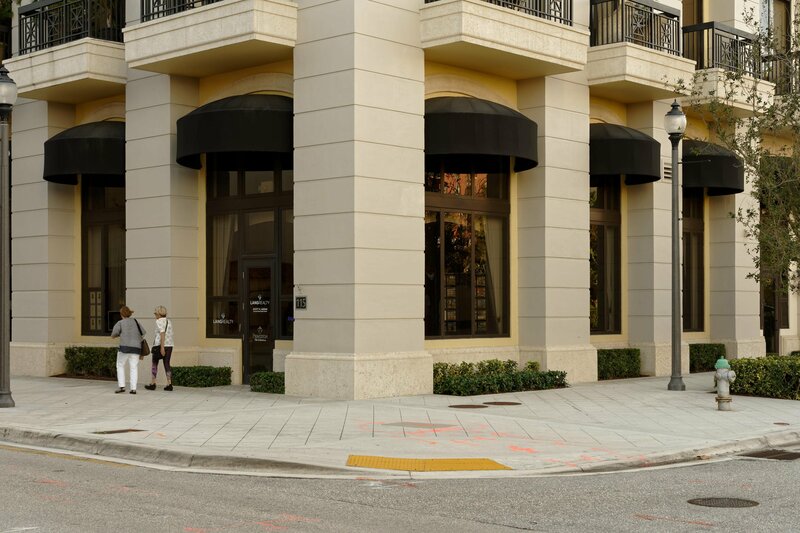 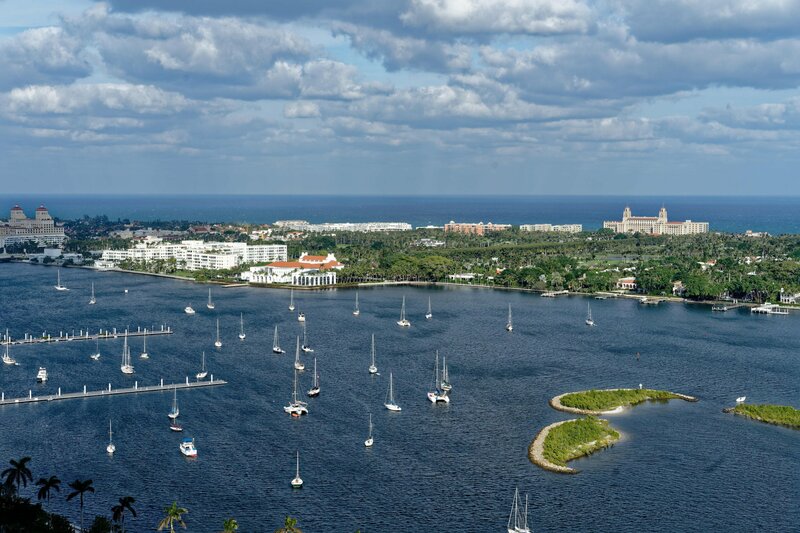 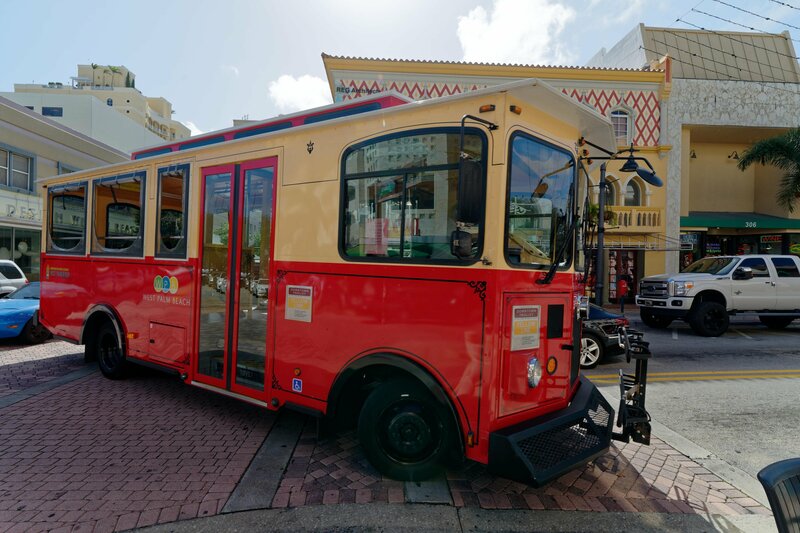 Location is perfect and a fabulous walk from the heart of downtown West Palm Beach: 5 minutes to CityPlace, 10 minutes to high speed rail, 10 minutes to Clematis, 10 minutes to Lake Trail on the Island, 20 minutes to Worth Avenue, 20 minutes to mid-town beach, and so much more. 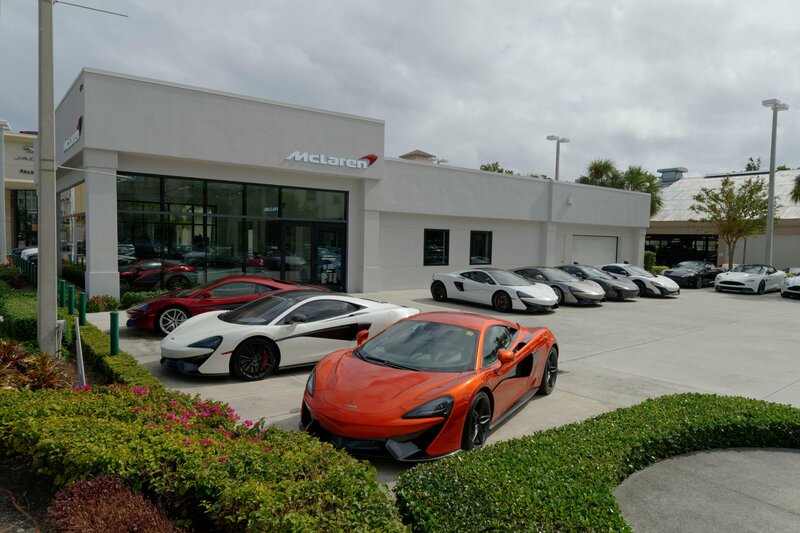 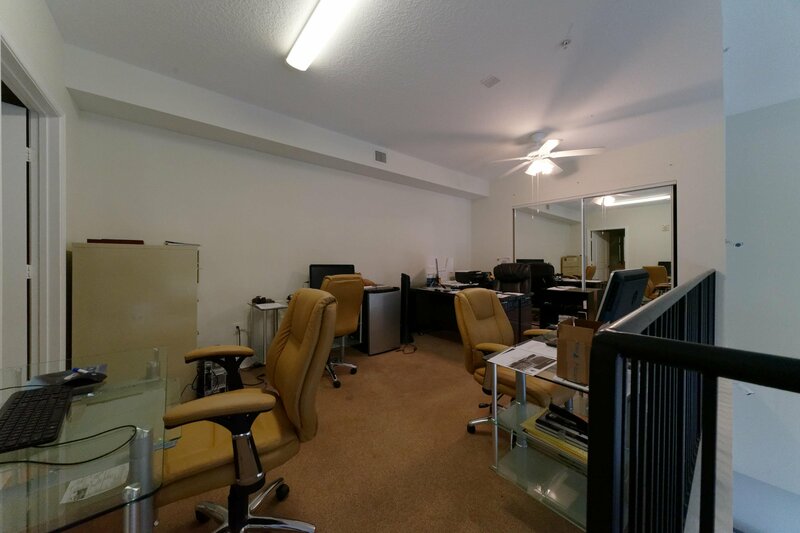 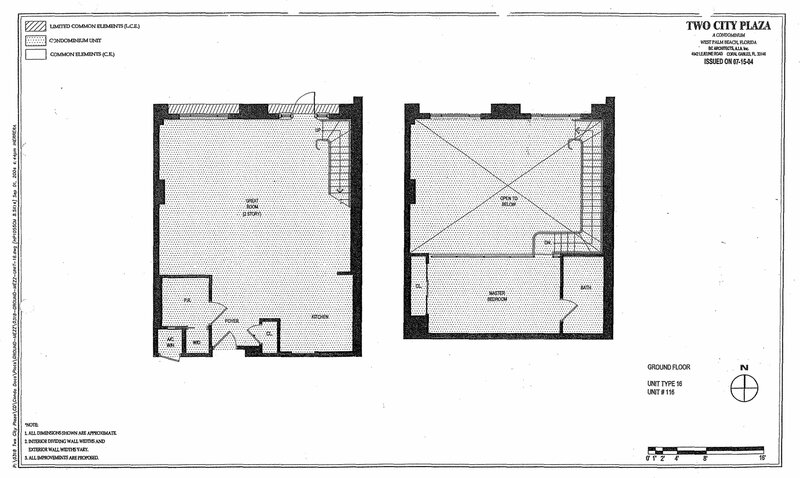 This unit is zoned for residential AND for commercial use! 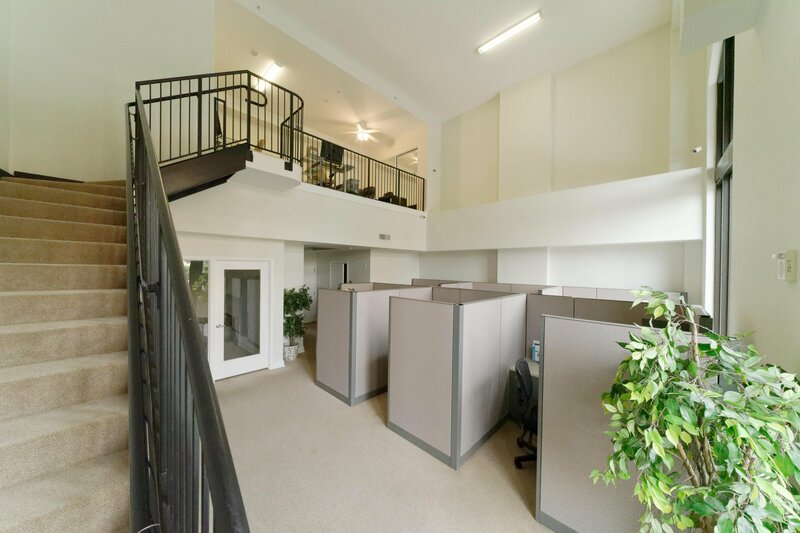 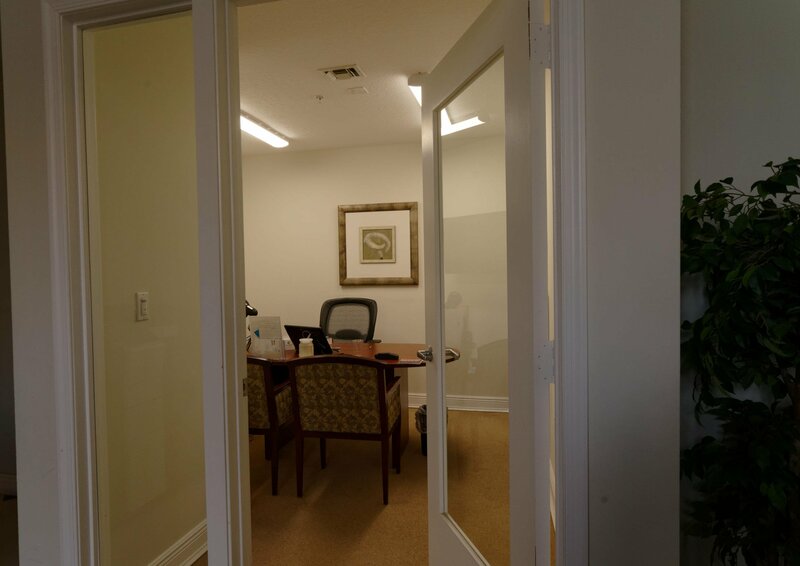 It could be the ultimate home in the heart of downtown AND have great tax advantages for your combined business use. 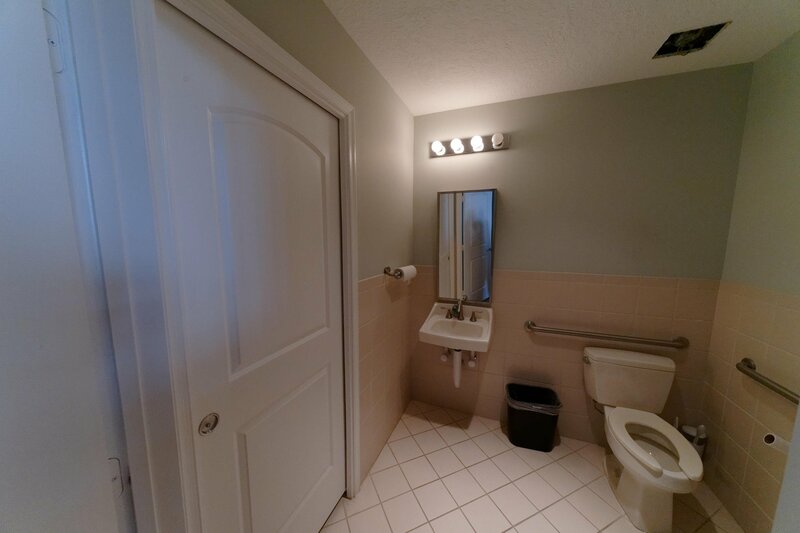 The condition of the unit is good, but the new owner will likely want fresh paint and improved flooring. 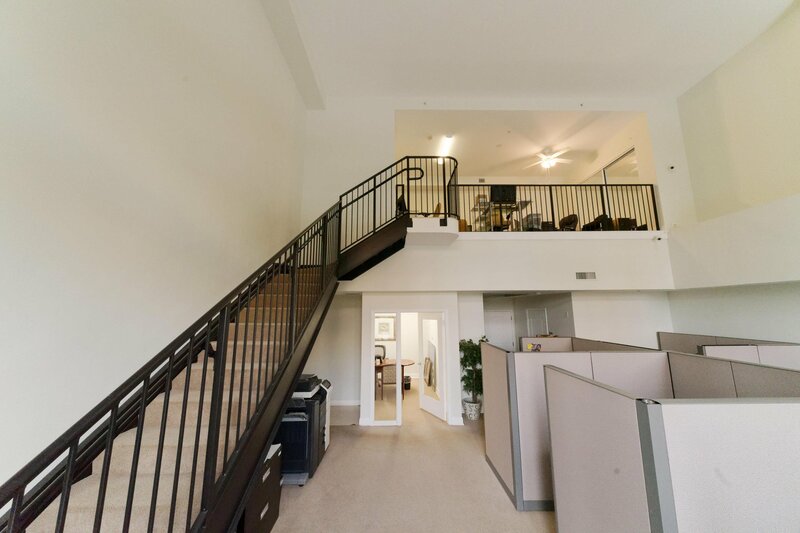 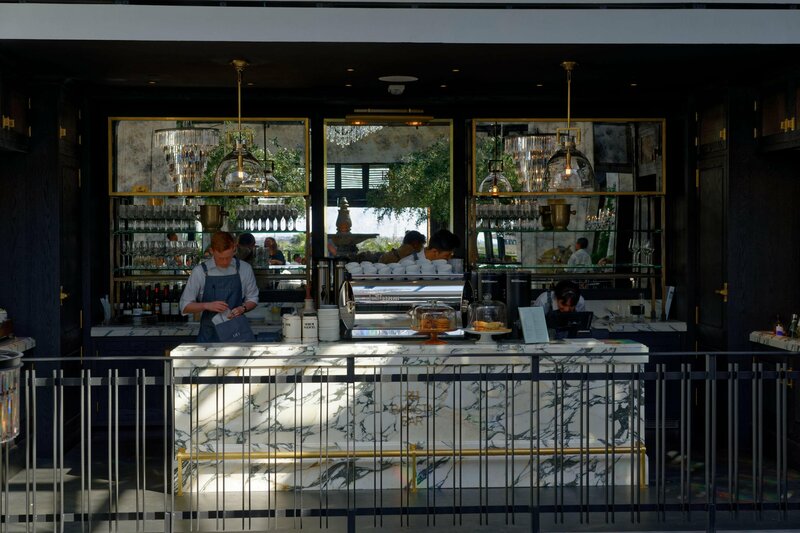 The unit is a designer's dream with so much space and volume to play withÃ¢â‚¬" the possibilities are endless, but this opportunity will not last!